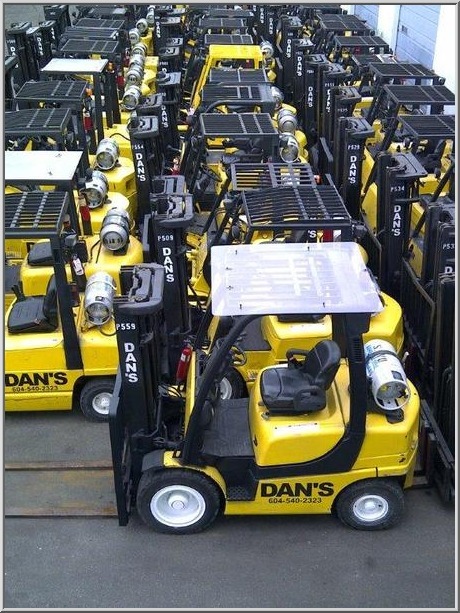 DAN'S FORKLIFTS, your forklift rental store. Forklift Rental: We have over 450 forklifts for rent, ranging in size from 3000 lb to 36000lb. Our rental fleet is at our Coquitlam, North Vancouver and Abbotsford locations. 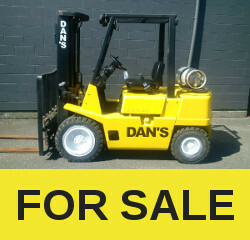 Forklift Sales: We sell used forklifts, and will buy your old forklift. Our Inventory is large and changes daily. Please contact us if you don’t find what you are looking for. Forklift Service: We have six mobile service trucks to repair your forklift on site, including mobile hydraulic hose repair. 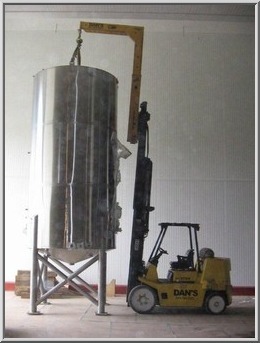 We also have forklift parts for most makes and models. 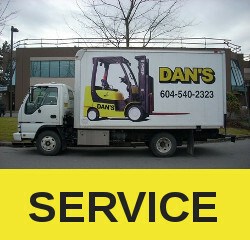 DAN'S FORKLIFTS is a family owned and operated forklift rental company in Vancouver, that has been serving the forklift industry for over 40 years. Your One Stop Forklift Shop! Serving the Vancouver and lower mainland area. 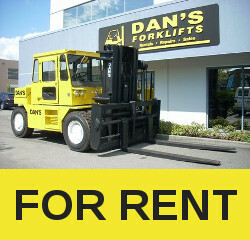 We offer forklift rentals to all of the lower mainland including British Columbia (BC): Vancouver, Burnaby, Coquitlam, Richmond, Delta, Surrey, Langley, New Westminster, West Vancouver, North Vancouver, Maple Ridge, Pitt Meadows, Port Coquitlam, White Rock, Port Moody, Abbotsford, Chilliwack, Squamish, Aldergrove, Mission.